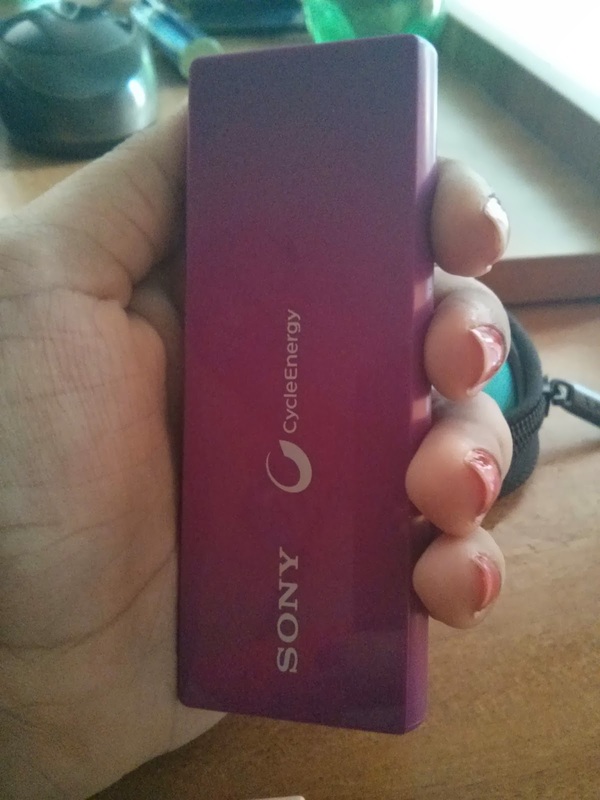 I have been using this portable charger for over a month now. I used to use the Portronics Pico earlier (Find review here) but due to my heavy usage that was not enough for me. 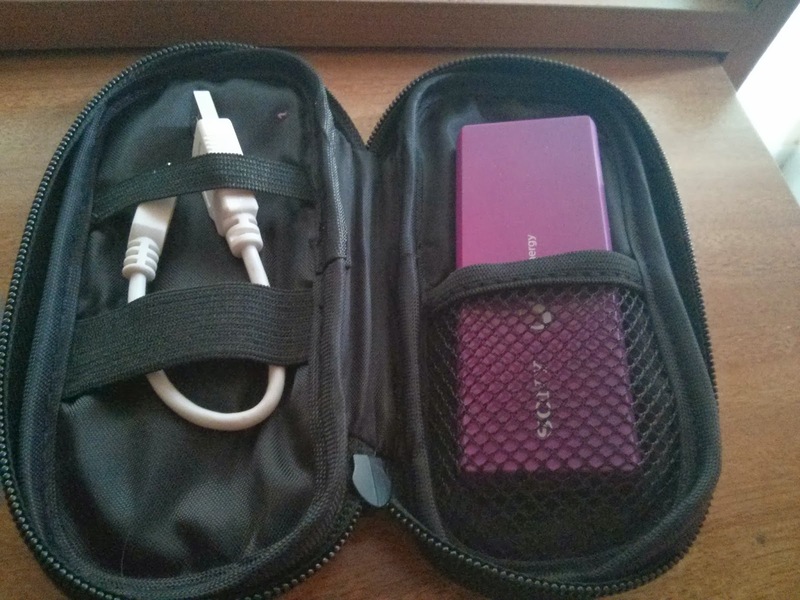 There are many options available in the market for portable chargers. This one caught my attention and I am glad it did. 2800 mah battery that lets you charge smartphones as well as tablets. Available in not 2 not 4 but 12 colors!! Choose what you fancy like I got one in Violet! 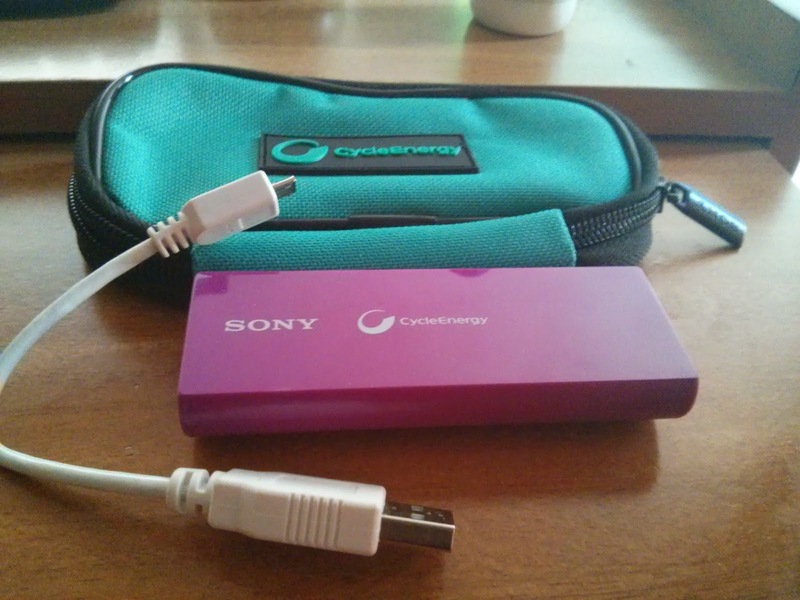 Comes with a smart and useful cover with a pocket for the charger and another for the mini cable. Does what is says, charged my Nexus 4 to 60% in half hour and HTC One X was charged for another half hour the next day. Really compact for a 2800 mah battery, fits comfortably in hand or pocket too. Can charge only 1 gadget at a time, would be good if there were 2 outputs. It has a MRP for Rs. 1590/- Some might find it a little steep, with cheaper options as low as 800 available in the market for a similar mah.